Tottenham - already looking at the next transfer window | The Transfer Tavern | Where football transfer rumours fly or die! Are You As Clueless A Livermore On The Ball? Despite the transfer window only closing three days ago, the speculation of failed deals at the last moment has led to excitement for the next transfer window, with Levy obviously showing he has money to spend. The failed bid for Porto’s Joao Moutinho shows Tottenham fans that the chairman has got £22 million waiting in his pocket, set to be used when the right deal comes along. But who could those targets be? Personally, I think there are 3 people Spurs must buy if they want to create more depth in their squad and push for trophies. 1. Yann M’Vila – The Rennes defensive midfielder would be exceptional in the Premier League. And let’s be frank, the thought of Jake Livermore and Tom Huddlestone sitting in defensive midfield even has Brendan Rodgers laughing. Being available for £10-12 million, Yann will show his worth in years to come when nurtured in the correct formation. 2. Leandro Damiao – The need for ‘that’ number 9 is obvious, and has been for years. Excluding Adebayor, the 20 goal a season striker has never been a stable thing at White Hart Lane, and even though Ade did not score 20 goals, his involvement for the squad including assists hits beyond the mark. 3. Willian – An affordable option when obviously the Moutinho deal fell through due to the agent’s demands or third party dealings. With Villas-Boas highlighting the midfielder as one of his main targets, along with the Porto playmaker, nobody could slate Villas-Boas (like they’re unjustly doing now) if he hasn’t build a squad he wants. But the signings captured by AVB, how well will they do? Whilst some fans are calling for Levy’s head after he failed to replace Modric with the potential record signing, other’s are calling for AVB; because apparently despite not having a fully-fit squad, signings available to play any or the full game, or even choosing your own signings, you slate the manager and boo the players off the pitch. If you think any of Tottenham’s signings were asked for by AVB then you’re probably just as clueless as Livermore in possession of the ball. Adebayor was signed for obvious reasons as he impressed last season on loan at the lane, and for £4 million it would’ve been shambolic for the striker not to have been purchased. Tottenham were linked to Gylfi Sigurdsson days before Villas-Boas was unveiled as Head Coach of Tottenham due to the increasing interest of Liverpool. 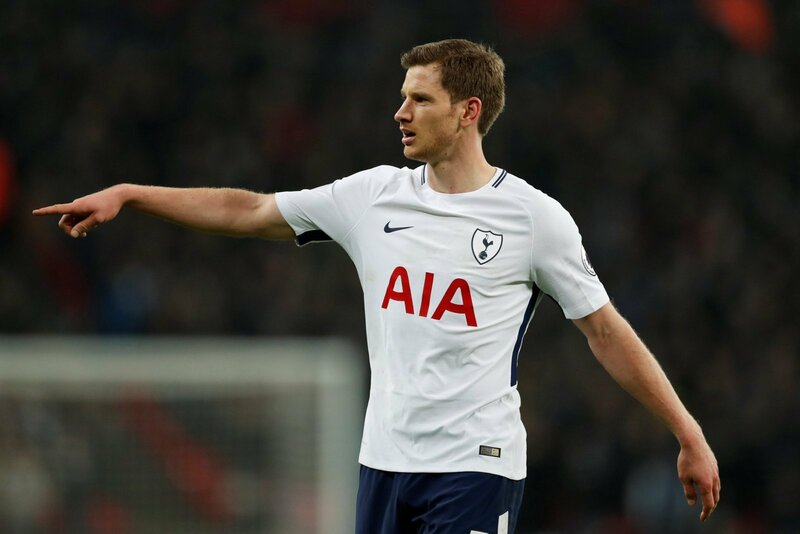 Jan Vertonghen has been linked to Tottenham for a few months, making AVB’s voice on this signing minimal. Clint Dempsey was an obvious Levy-buy and for £6 million it’s obvious as to why. Levy can’t refuse an offer and Dempsey is just another example of this. 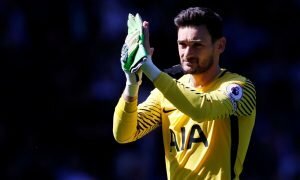 Hugo Lloris is another player who was linked to Spurs for months. With Friedel’s age and Gomes’ inconsistency, it was only a matter of time before a new keeper was purchased, and with £7.8 million being the fee for the Frenchman, it wouldn’t surprise me it was another great Levy buy. Mousa Dembele – after a £15 million release clause was discovered to be in his contract, this could easily be another Daniel Levy signing. As a cheaper alternative to Willian and Moutinho, Levy would have relished at the opportunity to save himself some money on a player who despite is incredibly talented and has sheer class, was not requested by the manager. Realistically, the club would not have bought anyone without checking with the head coach first so obviously Villas-Boas gave his approval for the signings he was there for. But for a manager to come into a side without his priorities being granted, it has made it much harder for AVB to plan his side without getting the players he would have preferred.